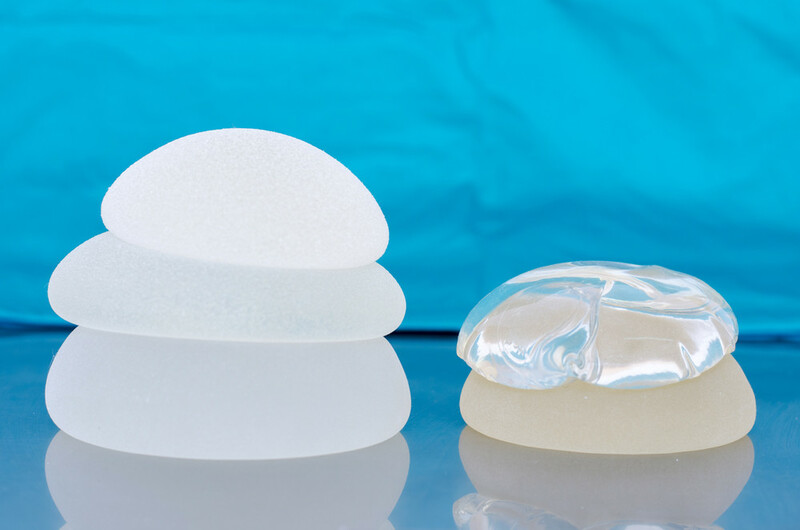 Sientra, the makers of the breast implants that we predominantly use in our practice, has run into some manufacturing issues and has pulled their breast implants from the US market. Let me explain. We will keep you informed about Sientra breast implant availability as we get new information. Please contact us at Partington Plastic Surgery if you have any questions.